A summer’s day “at the office” in the Western Iberia rewilding area, Portugal. At Rewilding Europe, effective communication is vital to our work: every day we need to share our experiences, our unwavering commitment and our achievements with the wider world. 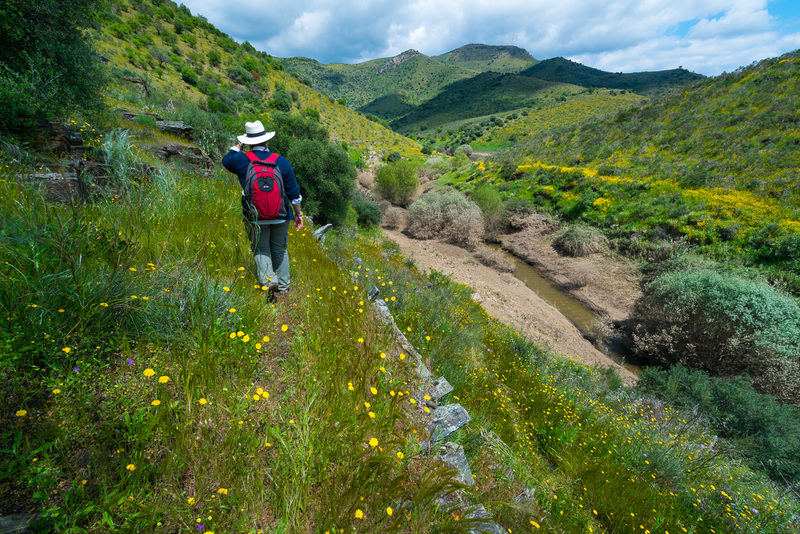 Associação Transumância e Natureza (ATN), our local partner in the Western Iberia rewilding area in Portugal, is now looking for a full-time communications volunteer to help share stories from the region. Stories that will inform and inspire others about rewilding and the benefits that it can bring. If you are a motivated and dedicated person with strong communication, writing and editing skills, preferably with a background in communications and marketing, and a fluency in English and Portuguese, this is your chance to really make a difference. In return, ATN is offering accommodation in Western Iberia for a six month period, and a chance to fully immerse yourself in a groundbreaking rewilding venture. To find out more, please read the detailed job description and requirements. Those interested should send their CV and a cover letter to Pedro Prata, Team Leader of the Western Iberia rewilding area at p.prata@atnatureza.org before 27th March, 2017. Good luck!